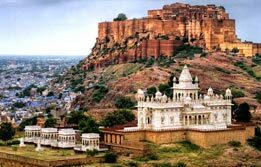 The pink city of Rajasthan, Jaipur is one of the richest Indian cities in terms of cultures. 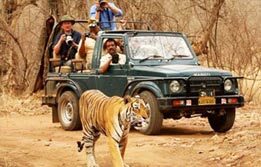 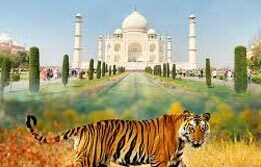 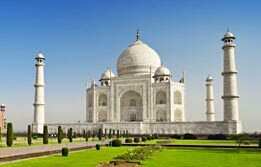 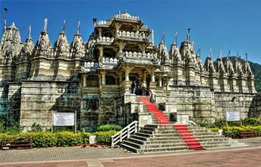 Travellers book Jaipur tour package to turn the pages of Indian history. 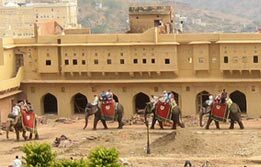 Jaipur holiday packages treat you with some of the grandest forts and palaces from the history. 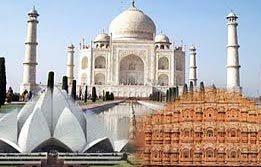 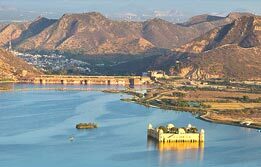 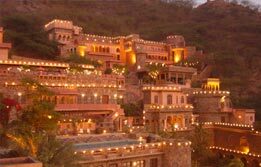 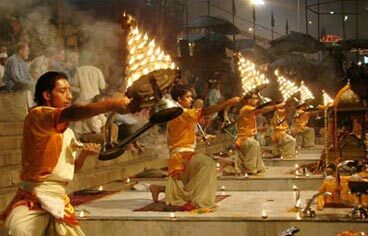 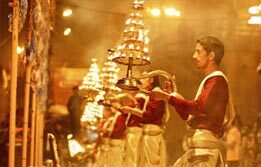 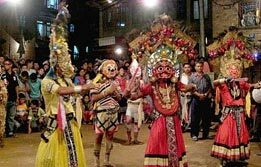 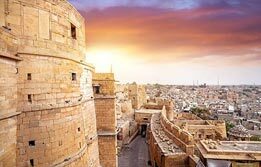 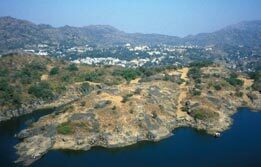 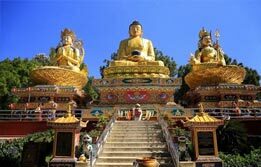 Jaipur trip package is also included in the Golden Triangle circuit. 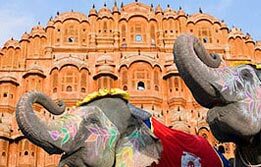 A holiday in Jaipur is great if you are looking for a weekend gateway destination to relax. 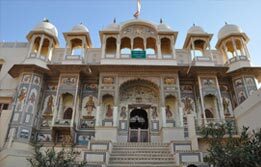 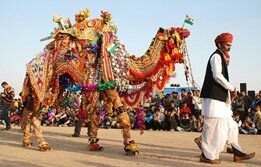 We offer customized Jaipur travel package to let you explore this colourful city closely. 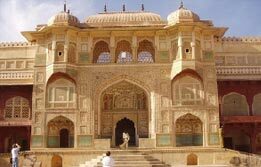 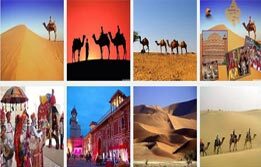 We have both Jaipur one day tour package and extended tour plans.